I decided to sell a few custom figures a few weeks ago. I wanted to thank everyone who placed an order. I just did one post on twitter and received several commissions. 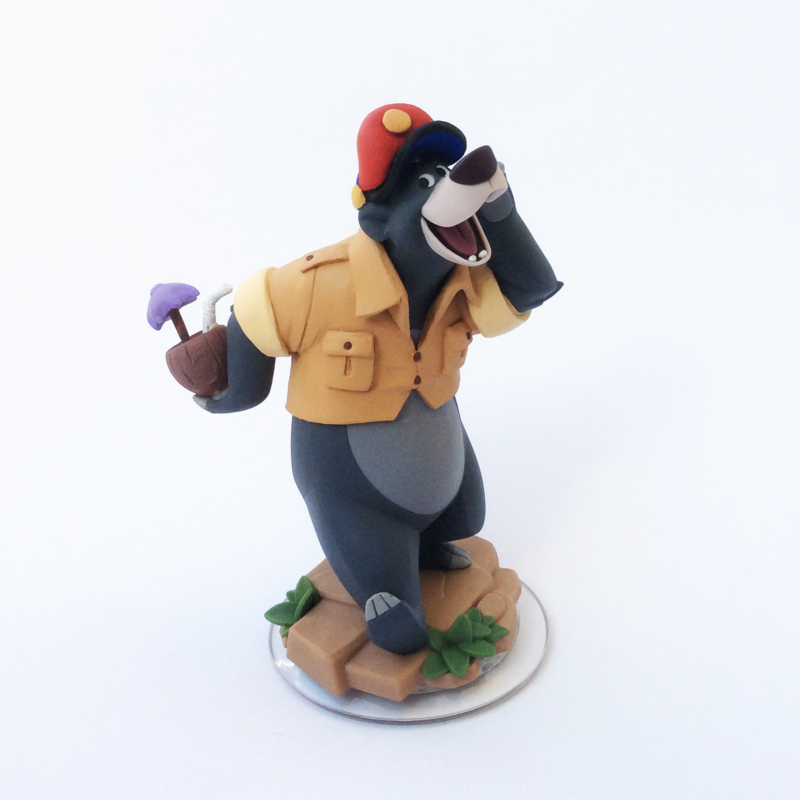 I still have a few Baloo and Stitch figures left to work on so if anyone is still interested go ahead and place your order. Each order includes shipping costs (65$). I have 3 Tale Spin Custom Figures for Pre Order. 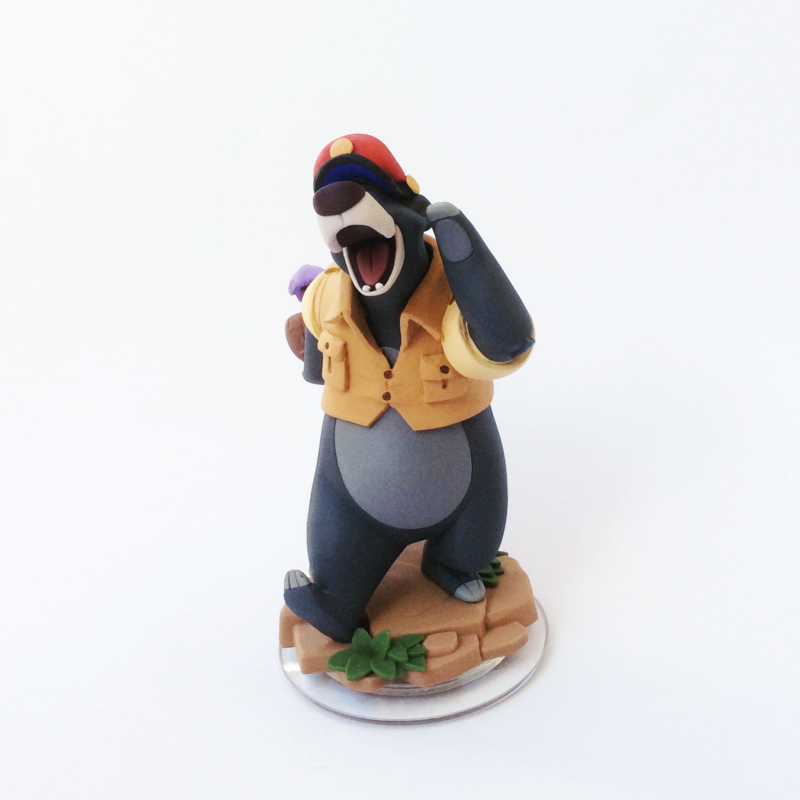 I also have 1 Custom Stitch Figure for Pre Order.